Keith and I like to take the road less traveled when we visit new cities. 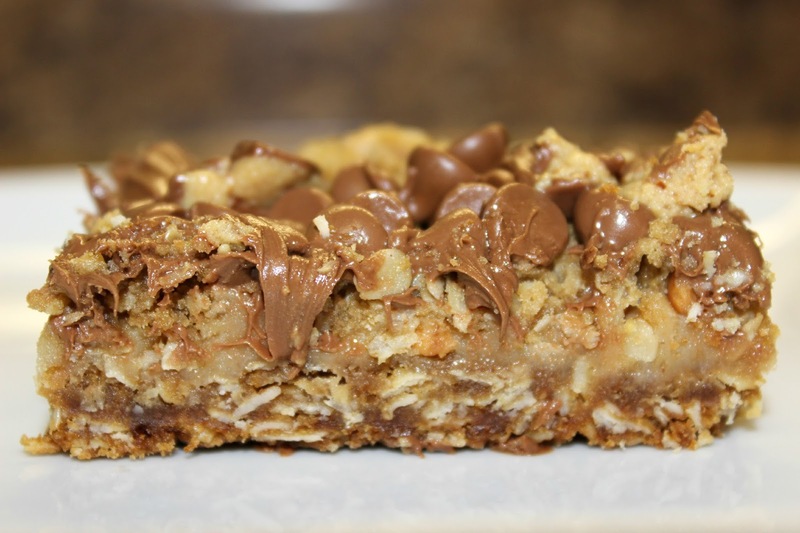 We are always eager to find local favorites and tend to shy away from large tourist attractions. Don't get me wrong, we were as excited to see the Statue of Liberty as anyone else...but we don't like spending our entire vacation in lines. 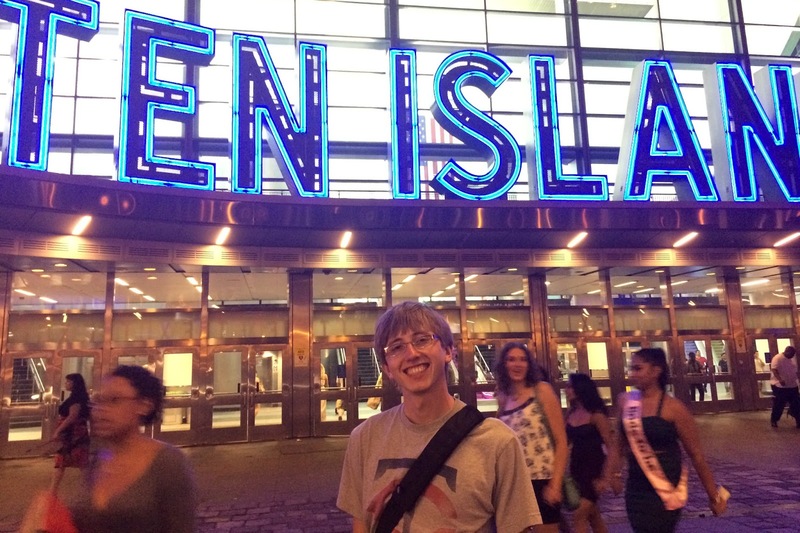 Below are a few of my recommendations for your next (or first) visit to New York City. First and foremost, take the subway. A single ride will cost you $2.50. A 7 day unlimited-ride MetroCard is only $29! This is an awesome deal (just don't lose the card). 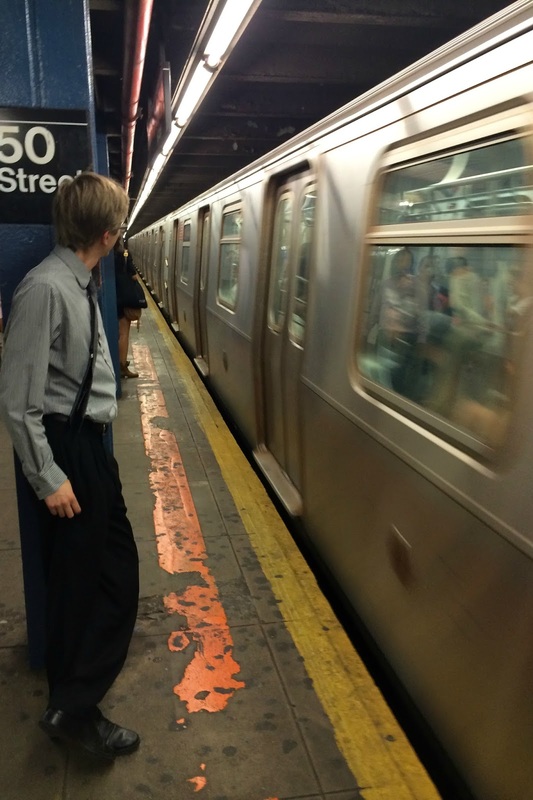 You can take the subway anywhere from JFK to Coney Island (and everywhere in between). With phone apps like Citymapper and NYC Subway, finding your way is easier than you ever thought possible. Plus figuring out the subway system will help give you insight into how the city is laid out. We ended up learning a lot by the end of the week just by taking the subway. We refused to take taxis and ended up saving ourselves a lot of money in doing so. 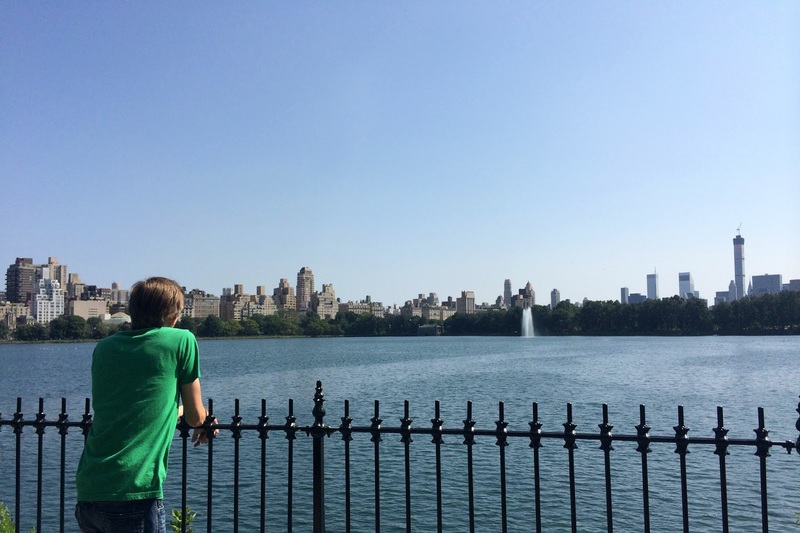 Located in the heart of Manhattan, Central Park spans over 840 acres. 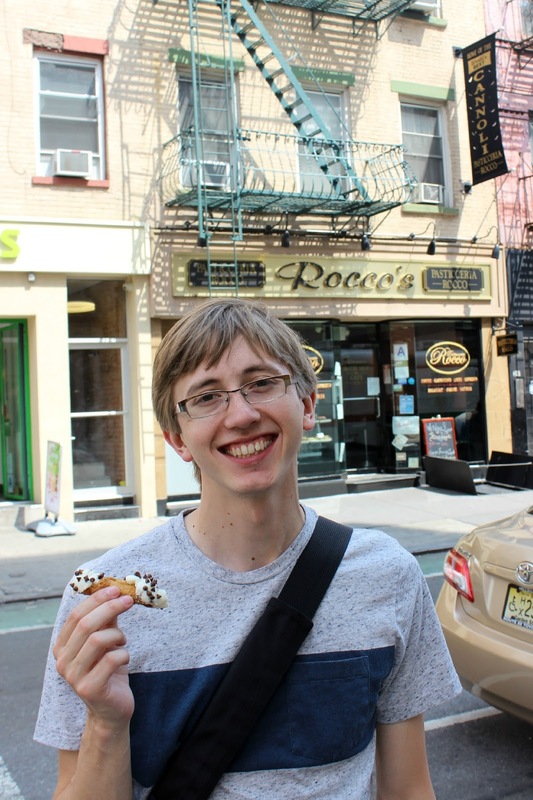 We entered the park from W 110th Street and wandered through until we reached the Upper West Side where we found Effy's Cafe. We had a quick bite to eat before wandering back into the park. Tip: Try the Mediterranean Platter and a Pink Lemonade. We cut through the park until we came to the Upper East Side where we stopped at Earl's Beer & Cheese for a drink. We were still full from lunch or I would have tried the Foieco. French fries, a Kraft single, and foie gras on a tortilla? Maybe next time. We went back through the park before making our way to Harlem. We stopped for another drink at Cedric Bistro. All of that walking definitely left us thirsty. Plus we were eager to try as many restaurants as possible. 3 stops in our first 6 hours in the city was definitely a good pace. 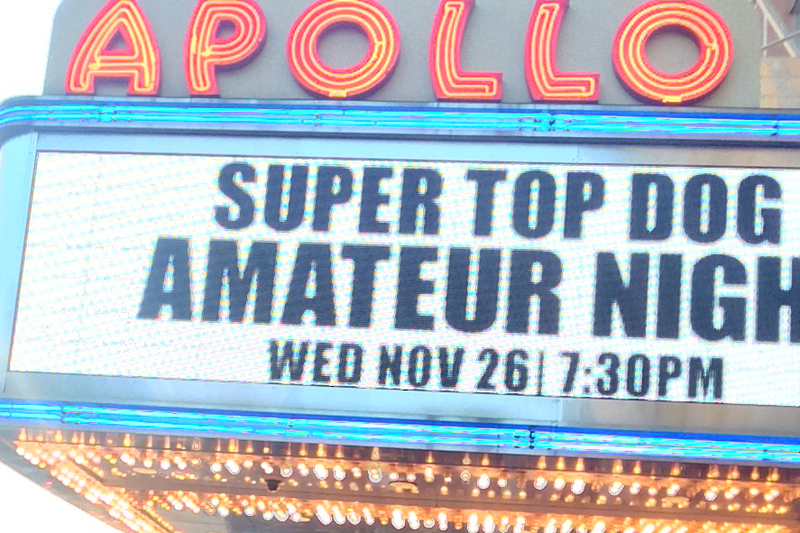 Go To Amateur Night At The Apollo. Keith really wanted to go to Amateur Night at the Apollo. I had never heard of it but for around $20-$30 a ticket, it was an affordable thing to agree to do. I must say, this ended up being one of the best nights that we had in the city. We were standing up, dancing, chanting, booing, and laughing. I can't recommend this enough and I can't believe my friends and family haven't done this yet! After the show, Keith and I stopped at a fried chicken restaurant. When in Harlem...right? This food tour in particular. As I mentioned earlier, Keith and I aren't big fans of large tourist attractions or tours of any kind, but this food tour came highly recommended by not 1, not 2, not 3...but 4 of my coworkers. Apparently word has gotten around and every time someone heads to New York...they take this tour. Our tickets were just over $50 each and the tour lasted 3 hours. We tried 8 different samples from 8 different restaurants in Greenwich Village. Our tour guide was extremely knowledgeable about the village and provided us with a ton of insight. There is no way we would have gotten to experience so much of Greenwich Village in so little time had we not taken this tour. My tip to you: Go hungry. Very, very hungry. If you are lucky enough to have an opportunity to see The Book of Mormon on Broadway (or in your own city)...do it. 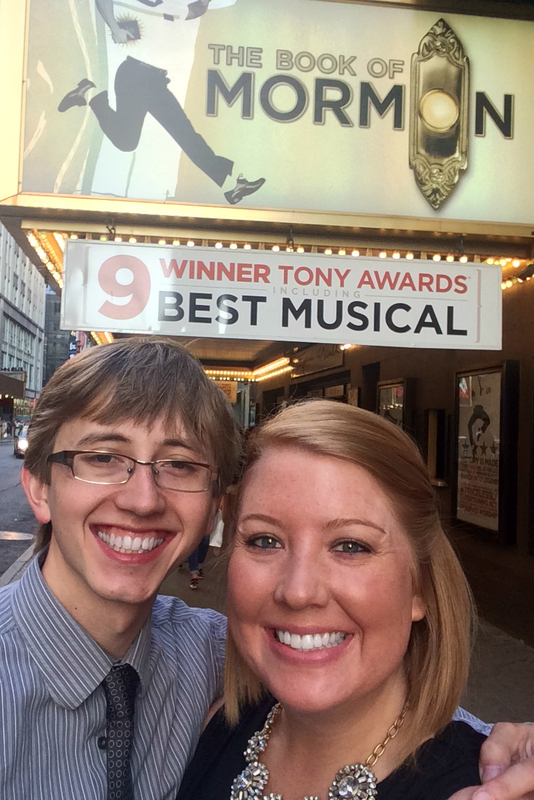 Keith and I aren't big fans of musicals, but this one had us laughing the entire time. 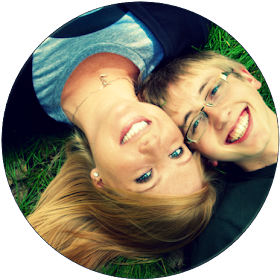 We walked out with smiles on our faces that stretched from ear to ear. Aside from being comedic, it was actually kind of heartwarming. We learned during our food tour that Broadway means that the theater seats 500 or more and is located in the Theater District. Off Broadway seats 100-499 and Off Off Broadway seats up to 99. After the show we enjoyed late night steamed pork buns and ssäm at Momofuku - a must for the adventurous soul. Go To The Top Of Rockefeller Center. 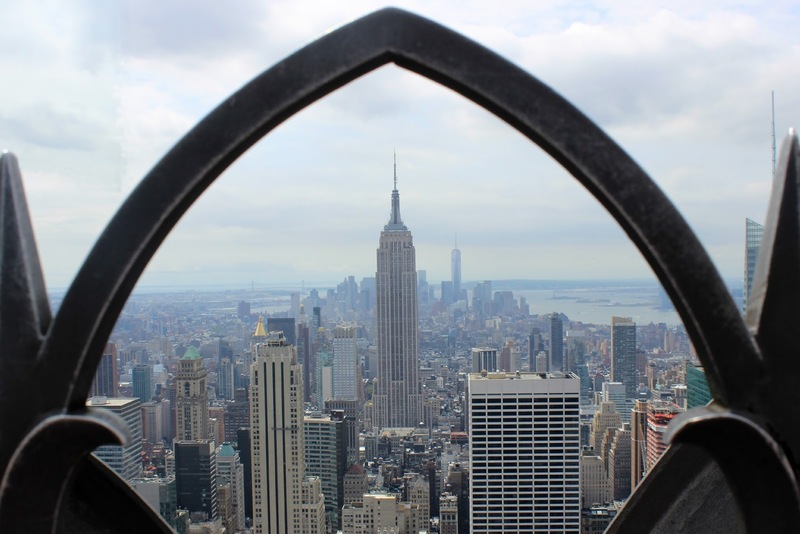 I heard from many friends that the Top of the Rock was the best observation deck in the city. It was our only experience but I do have to agree that it was pleasant. We had great views of iconic New York City buildings like: The Empire State, Chrysler, and One World Trade Center. Not to mention we had incredible views of Central Park. You can buy your tickets online beforehand to save yourself some time waiting in line. We got there around 9:30AM and the lines were not bad at all. By the time we left around 10:30/11, the lines were already 10x worse. So get there early! My feet were KILLING me by the 3rd day so we only ended up going to one museum. Keith decided that he really wanted to see the Museum of Modern Art so we will save The Metropolitan for our next trip. 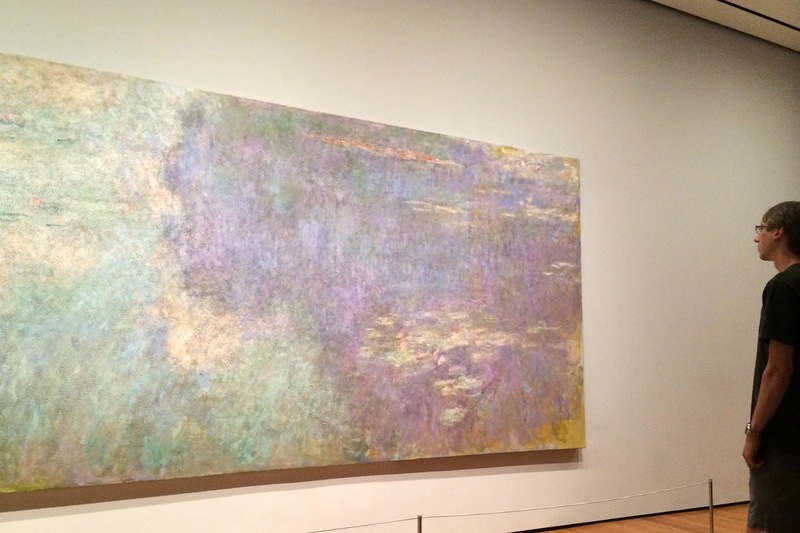 The Museum of Modern Art is FREE on Fridays from 4:30-8. I recommend arriving around 6. There was an incredibly long line when we arrived at 4:30 but by the time we were leaving, there was no line at all. The Met is always free although they do suggest a donation. Make Reservations At One Impossible-To-Get-Into Restaurant. Keith is a big fan of Iron Chef Morimoto. 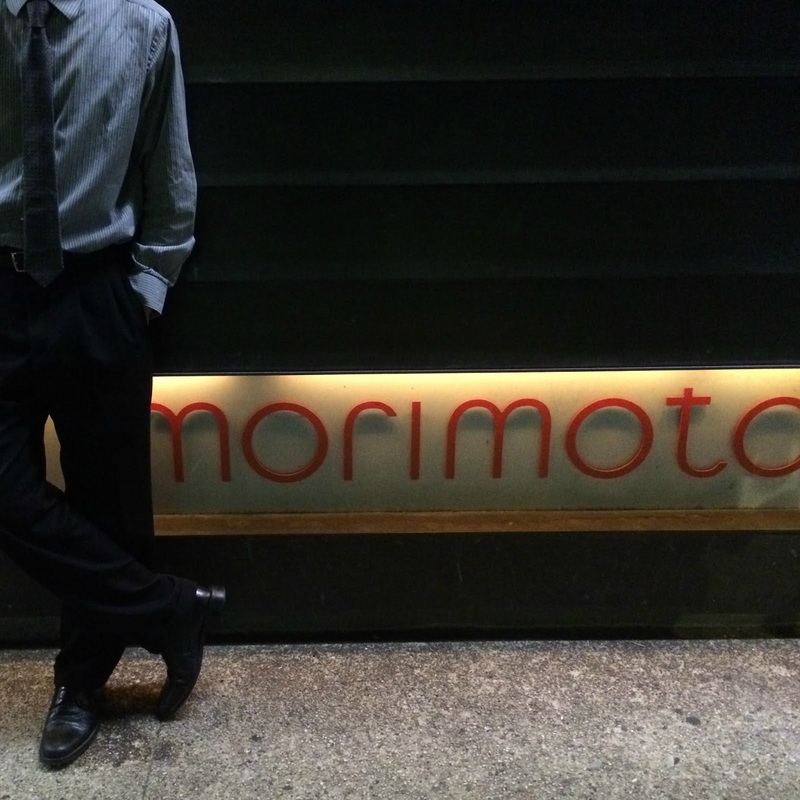 The second that we booked our flight, Keith made it clear that he wanted to eat at Morimoto. I knew that it would be hard to get into, so I made reservations ahead of time. We started with Waygu Beef Carpaccio and Yosedofu (fresh tofu prepared table-side). Since we are both huge sushi fanatics, we tried the seasonal sashimi dinner and the traditional sushi dinner. It was definitely the best sushi dinner we have ever had. Sushi isn't your thing? No problem! New York has enough restaurants for you to eat at a different spot every single day for the rest of your life without having to eat at the same one twice. Crazy, right? Even if you aren't a Yankees fan (Keith and I aren't), hanging out at Yankee Stadium is a great way to spend an afternoon. 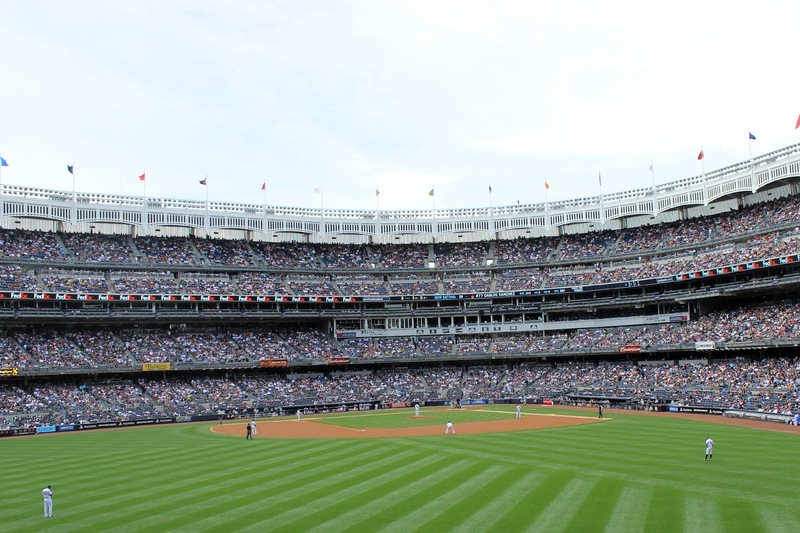 We bought our tickets ahead of time and were able to score bleacher seats for under $30 each. I was a little bit worried that the seats would be awful, but I was pleasantly surprised! Plus we ended up walking around the stadium for the second half of the game so it didn't even matter where we were sitting. The ferry to Staten Island is completely free. We were originally drawn here because we heard that the views of the Statue of Liberty were some of the best (and we wouldn't have to wait in touristy lines or buy tickets). Most people ride the ferry to Staten Island, and hop right back on the ferry to go back to Manhattan. We decided to stay on Staten Island and find somewhere to eat. While there are a lot of quick places to eat in the terminal, we walked about a mile away to a place called Craft House. We ate great barbecue and drank delicious craft beer all night. As we were sitting at the bar, a local couple was talking to each other about how no one ever comes to Staten Island. We ended up chatting with them and the bartender and received some really good recommendations (like Barcade in Brooklyn). Another unforgettable night! 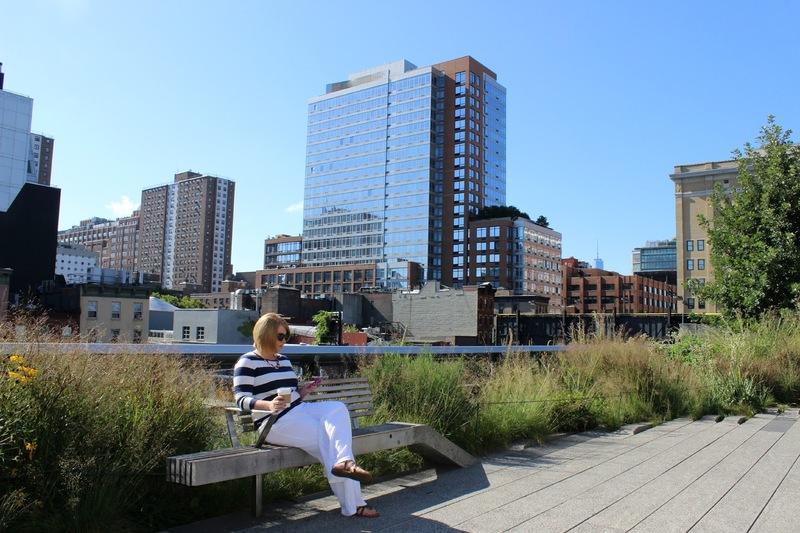 The High Line is a green space that runs through the Meatpacking District and Chelsea on Manhattan's West Side. It is built on a historic freight rail line elevated above the streets. We spent our morning walking the path from end to end before settling in at Bubby's for breakfast. Tip: Try the watermelon lemonade and the peach pie. We knew that we wanted to spend a day in Brooklyn. 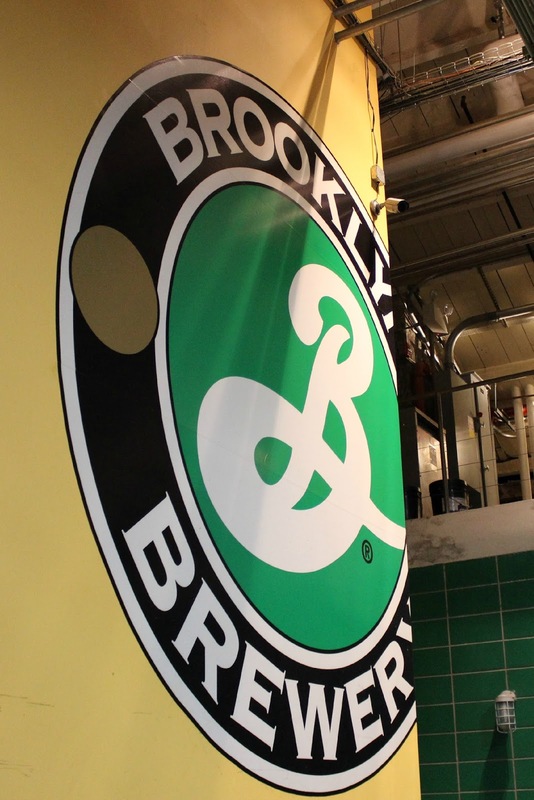 We found out that the Brooklyn Brewery had free tours so we decided that we would start our BK adventure with that. Brooklyn is definitely up and coming. When we got off of the subway, we were surrounded by great boutiques, vintage shops, and restaurants. We visited a friend who recently moved to Brooklyn and ate at one of her favorite restaurants, Roberta's. We walked across the Brooklyn Bridge on our way back to Manhattan and took in all of the gorgeous city views. I am currently looking at New York City real-estate listings and daydreaming about moving there. 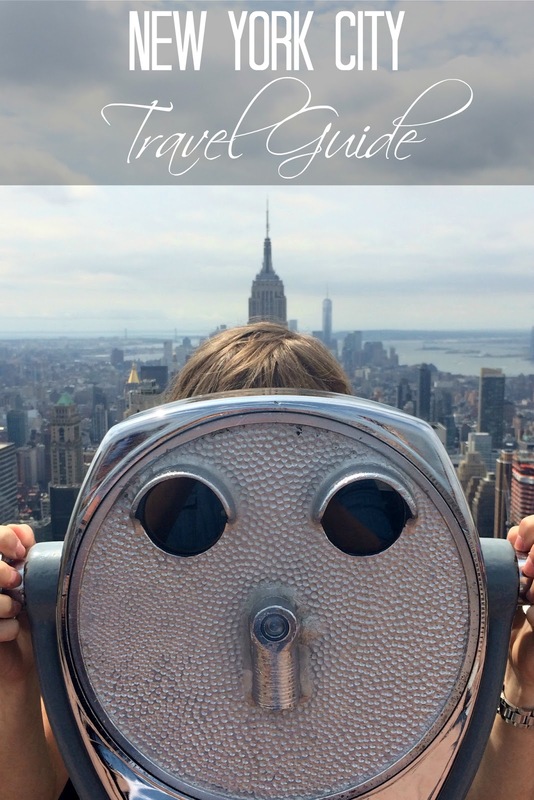 While this list certainly doesn't have everything, I hope that you find at least one helpful tip if you are planning a visit to arguably the best city in the United States. What did I miss? 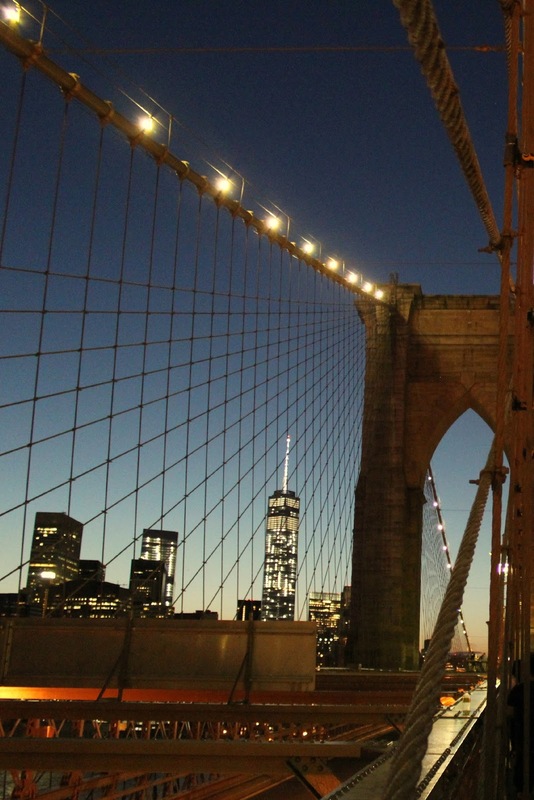 What are your favorite things to do in NYC?